2007: Gretchen Hayden performs with world-jazz ensemble Natraj. 2008: Chhandika grows to over 80 students. 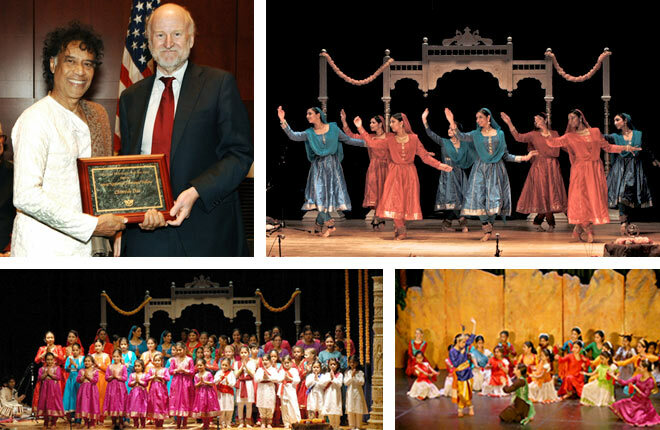 2009: Gretchen Hayden presents a historical perspective on teaching kathak in the diaspora during a discussion panel at the Second International Kathak Festival hosted by the Anila Sinha Foundation in Chicago. 2009: Pandit Das receives a National Heritage Fellowship from the National Endowment for the Arts. It is the highest honor bestowed by the U.S. government for a traditional artist.